Price chart includes 1 color 1 location imprint or 1 location blacked filled engraving on pen. See above for black filled engraving on gift box. 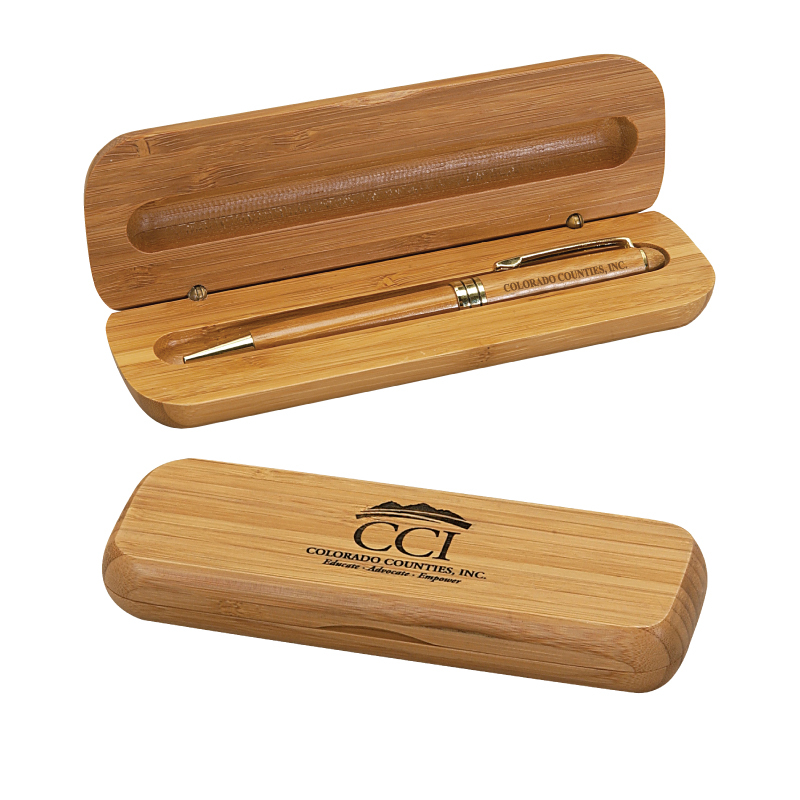 Product Details: Bamboo 1-piece gift box with bamboo pen (BM-01). Handcrafted, thus the consistency of the grain, stain, and color may vary. Paper sleeve included. Includes black filled engraving on pen. For black filled engraving on box, please add $1.00/v and additional setup. 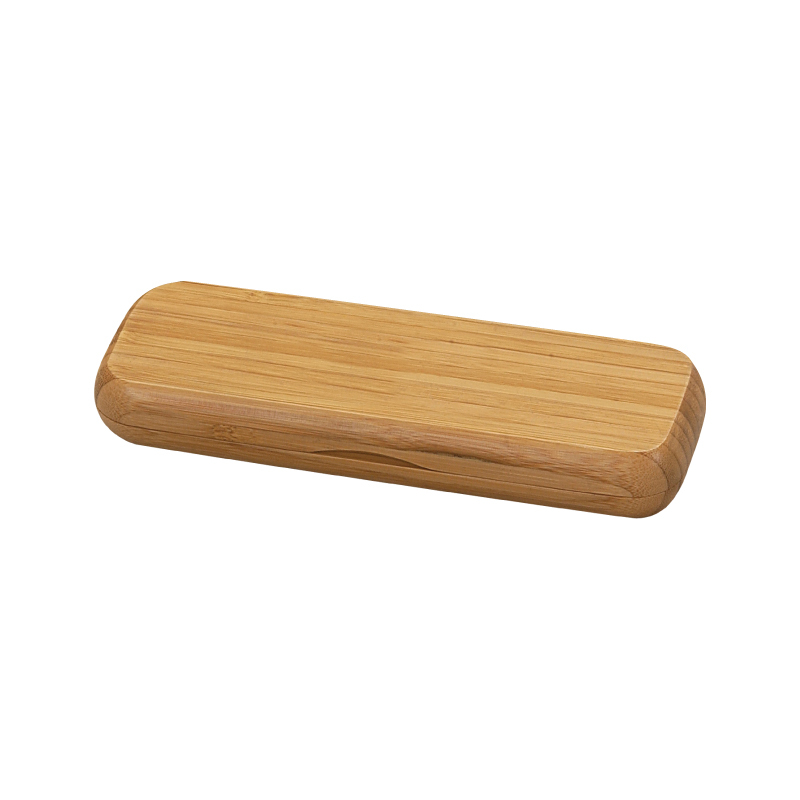 Item Size: 6 3/4" x 2"
Pricing: Price chart includes 1 color 1 location imprint or 1 location blacked filled engraving on pen. See above for black filled engraving on gift box. Carton Dimensions: 16" x 13" x 11"